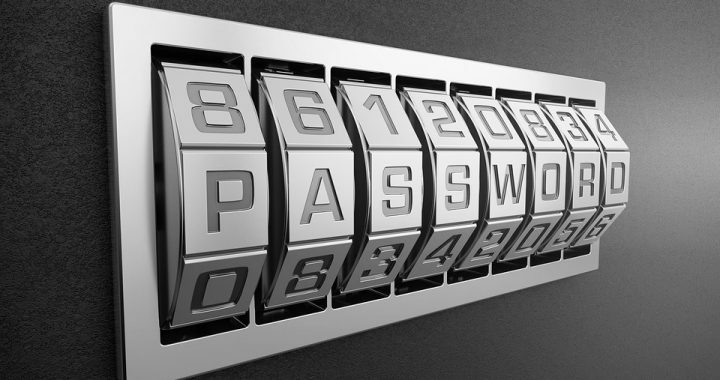 Best Password Safe Overview – Why Are Password Management Programs So Important? What Are the Essential Features? It’s unfortunate, but most people use very weak passwords. If you use the same one for all of your accounts, a hacker could access ALL of those accounts. Everything about your entire life could be compromised, including your social media accounts, bank accounts, credit card accounts, and so forth. A typical, standard antivirus program won’t offer a password management / protection tool, so you’ll need to install the best password safe program or app to ensure that your accounts and login details are secure. An ideal password manager does more than just keep and organize passwords. It serves as a secure vault in which you keep passwords, personal data, wallet information, and basically your entire digital life. People who use this type of software these days do so for more than just convenience, but because it is an essential tool for security. While browsers do offer to store your login credentials and identity information and automatically fill out forms, but this is not the most secure solution. The best password safe tool offers a variety of features to help you keep track of sensitive data and passwords and keeps everything secure. It should allow you to sync data across devices via a single account and even generate secure passwords. When you store your secure details with a password manager, it’s all stored in a high level of encryption to make it extremely difficult if not impossible for any hacker to get through. You can also use a Master Password (or allow the program to generate one for you) to further protect the data in storage. Some password vaults are included in large security suites with other privacy tools, and some come as an individual application. If you already have an antivirus program, check and see if there is a feature that will allow you to safely manage and secure passwords. Keep in mind that hackers use automated tools that can literally generate thousands of combinations of passwords every minute, which derive from dictionary words, details of an individual’s life (such as a pet’s name and mother’s maiden name), lists from commonly used passwords, etc. The best way to prevent them from finally getting a hold of your passwords is to use a program that has the technology to keep all of the data encrypted and protected. The one program that offers all of these features is Avast Password. Just as it offers the best antivirus, Avast also offers the best password safe. Grab yourself some Avast coupons or promo codes before ordering any of its products. It’s definitely worth investing into Avast Password Premium so that you can get every feature and benefit that the best password safe offers. Posted in Avast, Password Manager and tagged avast, best password safe, password manager.